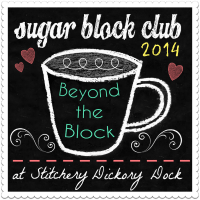 Time to get stitching this week ladies! 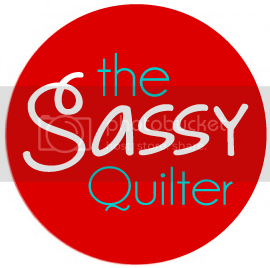 So excited for this part, you really start to get a feel for the quilt. If you didn’t get to link up your pic, no worries! That is just for the prize drawing. 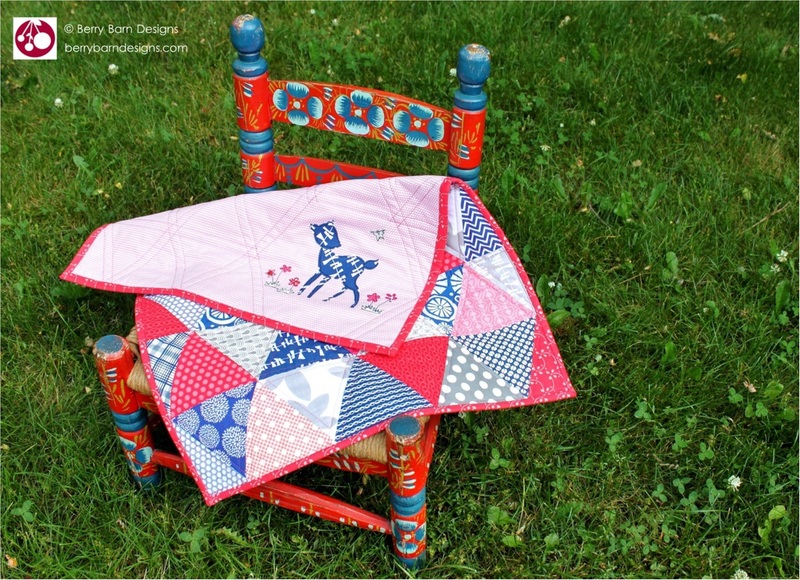 Do continue making your quilt and try for next weeks link up! Wanna know who won last weeks prize??? 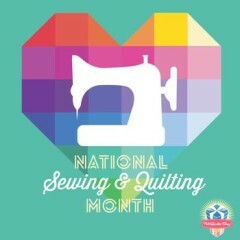 Congratulations to Alida @ tweloquilting.blogspot.com! 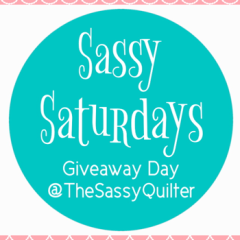 This weeks sponsors and prizes are…. 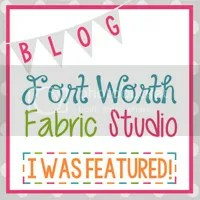 $25.00 gift certificate to Pink Chalk Fabrics! and a Swirly Girls Designs pattern! The first thing you are going to need to do is layout your triangles. A design wall is great, but the floor works just as good…..or just go random and let if flow! Alternate how your rows start. Row 1 will start with the first triangle pointing up and Row 2 will start with the first triangle pointing downward. This gives the quilt a zig zag edge, we will trim the edge square at the end. You will have 17 triangles in each row and 12 rows. Triangles are STRETCHY!!! Do not man handle these pieces and let them flow through your machine with out pushing or pulling. Use a consistent 1/4″ seam! A quarter inch foot for your machine would be helpful. 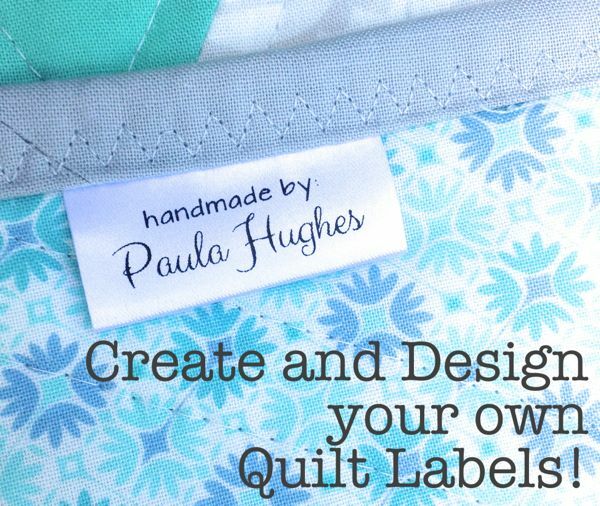 Once you have your layout you are ready to start sewing. Here are some step by step pics for piecing your triangles together. Layout your first two triangles of Row 1, The first should have the blunt tip pointing up. The second, should have the blunt tip pointing down. Flip them together with right sides facing. Make sure all three points are lined up and not just the two you on the side you are piecing. 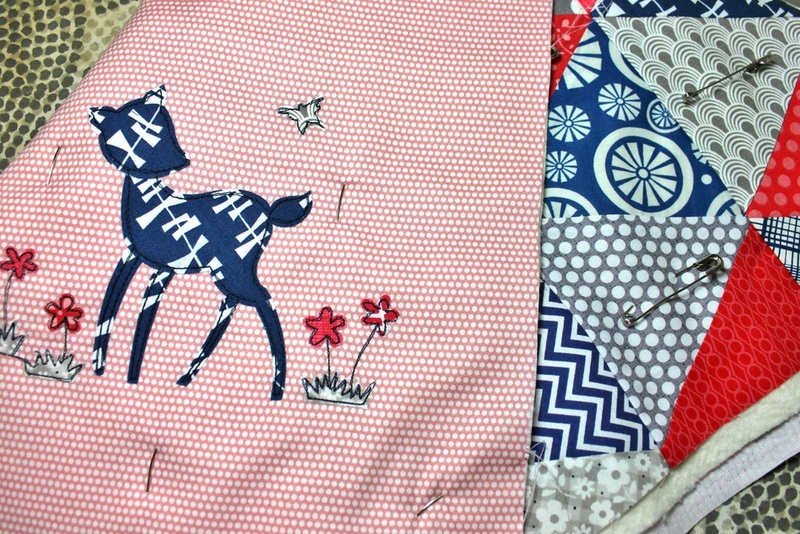 Pin along the side you will be sewing on to add stability to your pieces. 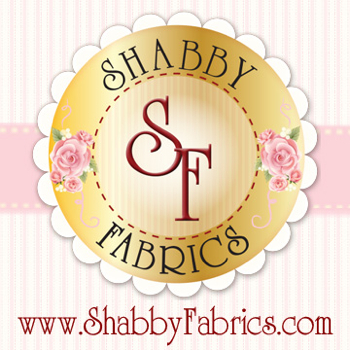 Then sew a 1/4″ seam, be consistent. 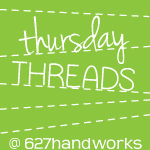 If your seam is correct your line of stitches should land right where your trimmed tip and the other corner come together. Gently press open and use an up/down motion rather than side to side….remember, stretchy! Flip these right sides together and sew a 1/4″ seam. Your tips will line up on one end and the other will have the 1/4″ tip beyond the triangle. This makes a “V” shape where your sewing line should start. If one end is not lining up properly…you probably have the other wrong. Gently press open and keep working your way down the row. I like to press my seams closed and to the side, but you can press seams open if you like. 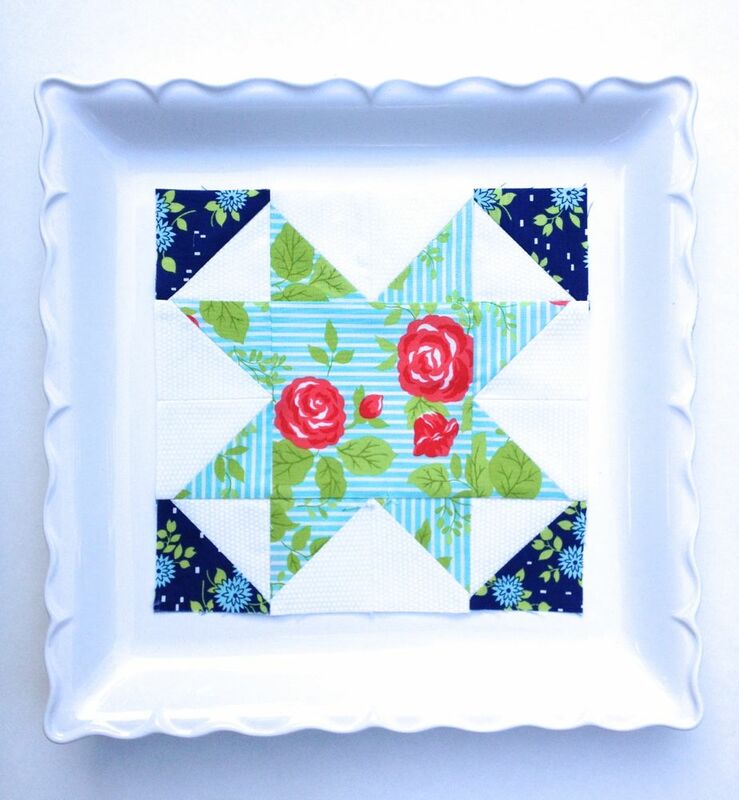 When you are done you should have 1/4″ of fabric past each point along your row of triangles. This means you will have enough room for your seam allowance when joining rows. Check for this each time you press open your piecing to make sure. Handle your rows with care:) Once again….they are very stretchy at this stage so be gentle and store flat. 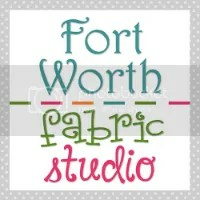 Also, don’t forget this weeks GIVEAWAY for a sewing machine cover kit from Fort Worth Fabric Studios! 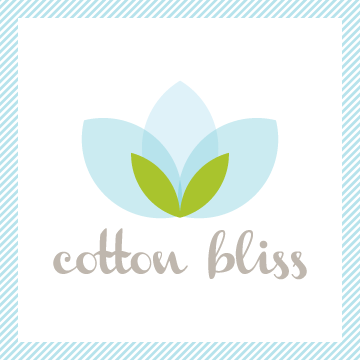 (If you had trouble entering this week the link has been fixed! So sorry for the trouble leaving comments…server error.) You can enter by clicking HERE! So get to piecing those triangles and link up your pic by midnight/EST on April 10th!